Vifor Pharma Group, formerly Galenica Group, is a global speciality pharmaceuticals company that researches, develops, produces and markets its own pharmaceutical products and is the partner of choice for innovative, patient-focused solutions. The company’s goal is to be a global leader in iron deficiency, nephrology and cardio-renal therapies and strives to help patients around the world with severe and chronic diseases to lead better, healthier lives. 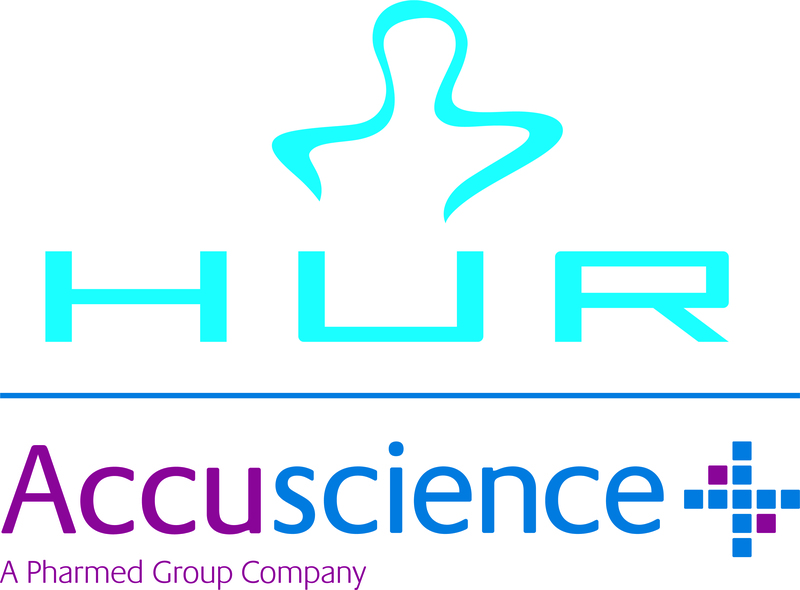 UCB is a global biopharmaceutical company – Head Quartered in Belgium – that is focused on the discovery and development of innovative medicines and solutions to transform the lives of people living with severe diseases of the immune system and of the central nervous system. We currently employ around 7,700 people in approximately 40 countries, and generated revenue of €4.1 billion in 2016, with 24% of revenue reinvested back into R&D. We have two Research Centres, one in Belgium and one in Slough, employing around 1000 employees in R&D globally. Inclusive of contractors, over 400 of these R&D roles are based in our Slough facility, with nearly 300 additional employees in wider commercial roles. Due to this extensive footprint, we collaborate to a significant extent with the NHS, academia, Research Councils and wider stakeholders. For example, out of around 120 significant global collaborations over 70 of these are UK based and a number involve UK universities, some of which involve multi-million-pound investments. 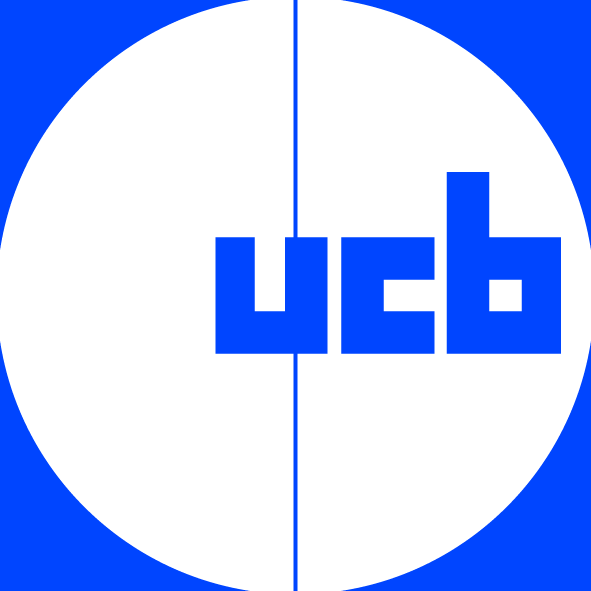 UCB also supports over 50 PhD studentships. bespoke support for the establishment and improvement of secondary fracture prevention services. Consilient Health is a privately owned Irish pharmaceutical company, headquartered in Dublin, with operations in Europe and the Middle East. 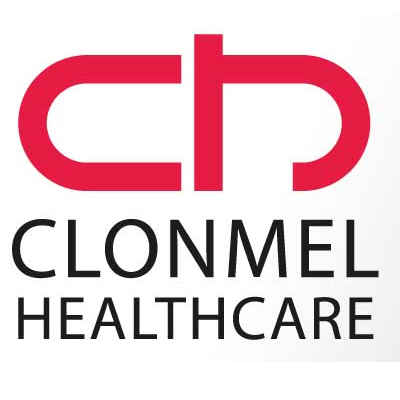 In Ireland, Consilient Health’s focus is on women’s health: with our range of oral contraceptives, and on endocrinology: with both our anti-obesity medicine and our range of licensed prescription calcium and vitamin D medications. We have formed strong partnerships with leading manufacturers in Europe, USA, Latin America, and the Middle East and we specialise in regulatory affairs, supply chain, quality, medical affairs, marketing and sales for our prescription medicines. Consilient Health seeks to bring innovative medicines and value to patients, prescribers and payers alike. For further information or to request a visit from one of our representatives, please contact Consilient Health at 01 205 7760 or visit www.consilienthealth.ie. Abbott has been in Ireland for over 70 years and currently operates from 9 sites, employing almost 3,000 people. We focus on combining the science of nutrition with state-of-the-art technology and design, offering products that meet patients’ changing nutritional needs. 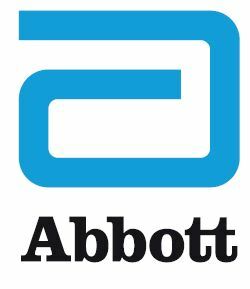 Abbott Nutrition are the pioneers of nutritional solutions and are committed to providing innovative products and services that advance the lives of patients nationwide. A recognised leader in the provision of nutritional solutions, our product range includes sip feeds, tube feeds and disease-specific nutritional products for infants, children and adults.